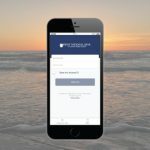 First National Bank of South Padre Island is proud to be a sponsor of the 25th Annual World’s Championship Shrimp Cook-off. 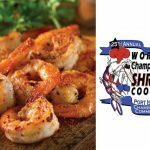 Dozens of contestants and thousands of attendees will be treated to world famous shrimp recipes and a variety of family entertainment at the Shrimp Cook-Off, scheduled to be held in Port Isabel the first Saturday in November from 10 am to 4 pm. In addition to great food and a variety of vendors, the festival also offers live music by “The Agency” and activities for kids of all ages. 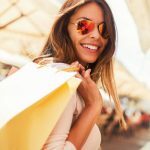 Original artwork, gifts and collectibles can all be found in one location. Plus children’s activities! 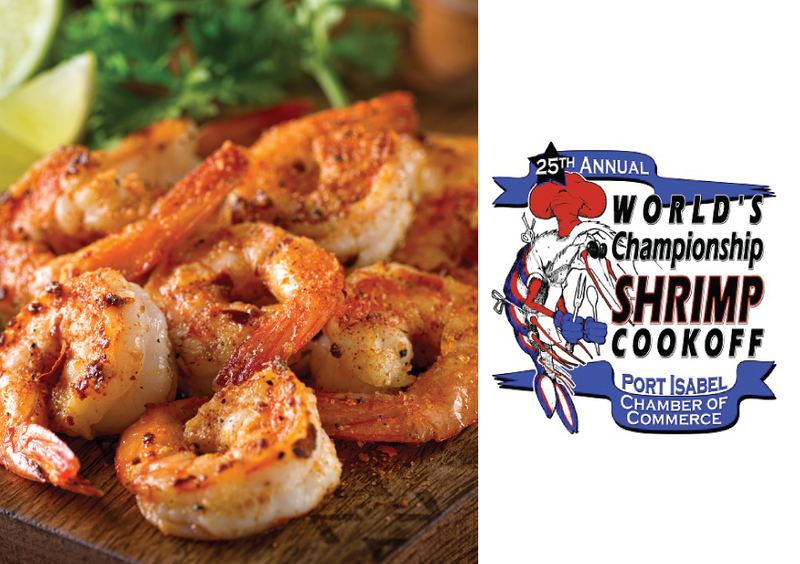 For more information about the Annual World’s Championship Shrimp Cook-Off, please contact the Port Isabel Chamber of Commerce at 956-943-2262 or by email: director@portisabel.org. Or visit their website at http://www.portisabelchamber.com/.